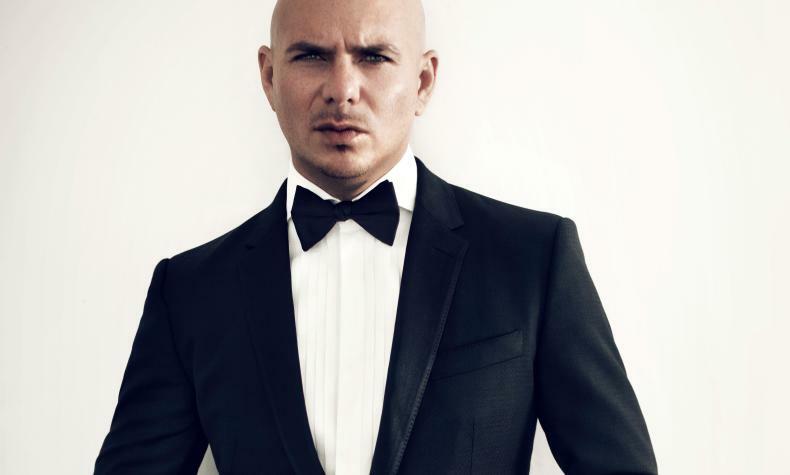 Pitbull is an internationally successful musician, performer and business entrepreneur. Pitbull has scored No. 1 hits in more than 15 countries and his world tours have sold out concerts worldwide. He has sold over five million albums and 60 million singles. Pitbull's videos have over seven billion views. He returns to Zappos Theater at Planet Hollywood Resort & Casino for his 13 performances of his show" Time of Our Lives".